WALL LETTERS: (1) 6" W x 6" H - letter " B " - Football Alphabet Letter Name Wall Letters Stickers Decals. You select letter(s) from drop down box that you need, sold per letter (individually) & NOT for whole alphabet. 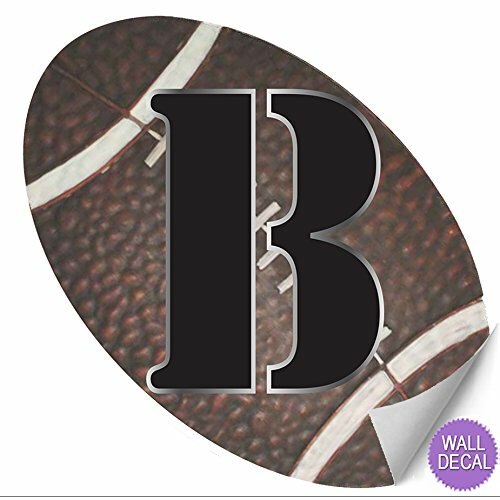 WALL DECALS: Football wall letter decal stickers are "Rustic" style brown/black/cream sticker with a black letter which has a fading edge of gray to white shadow. Sticker has an thin white edge to ensure proper adhesion to the wall. Upper case letters only available, sorry we do not have lower case letters. MADE IN USA: Instantly personalize your childs bedroom walls with our wall monogram letter sticker. Customize your baby boys or girls nursery, decorate a bedroom, playroom, home, party or school locker with alphabet inital name wall letters stickers. REMOVABLE: Easy to apply & will not harm or leave sticky residue on walls/furniture when removed. Wall decal sticker is recommended for smooth, flat, dry, clean surfaces. Simply peel & stick. This is a vinyl sticker, not a dimensional item. Football vinyl alphabet letter stickers are perfect for the walls of a sports themed bedroom or nursery allowing your child to personalize their own room. 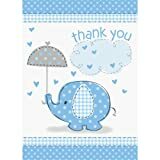 This adorable wall sticker is made from durable vinyl material that wont damage the walls when removed. Wall letter stickers are a great way to personalize your child's room with the name spelled out. Wall letter decals are available in a wide assortment of colors & styles, allowing you to coordinate with your decor. Mix-n-Match wall letters to create a unique & custom look, your child will love for years. Removable wall graphic stickers are simple to use, just peel and stick! Stickers are great for smooth non-textured walls, mirrors, doors, or furniture. 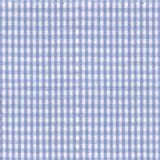 Price is per letter, sizes vary per letter based on style, see product information for more details. These are wall letter decal stickers, NOT wood wall letters. Measurements are approximately: 6"W x 6"H (diagonal), NOT the size of a real football. Also available is matching sticker wall letters, growth charts, mural decals, and nursery quote sayings (all sold separately). Copyright of Bugs-n-Blooms, LLC. All our photos & products are copyrighted & the sole property of Bugs-n-Blooms, LLC under the Digital Millennium Copyright Act. Theft will be reported.